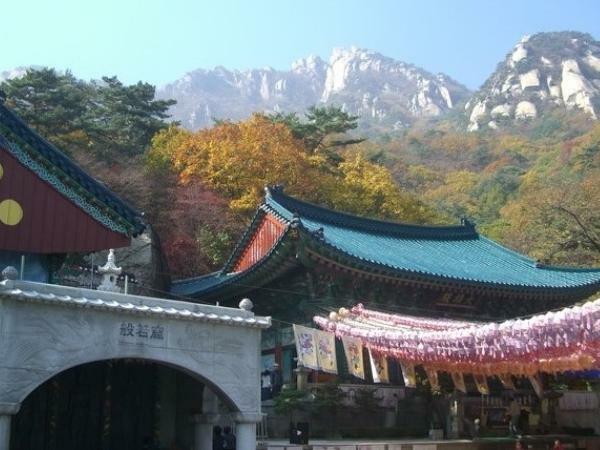 Traveler Reviews for Private Tour in Seoul, South Korea by Tour Guide David M.
Thanks to David for an informative tour of the Tao Monastery. The rainy day did not take away from the great lessons we learned during David's descriptions of what we were seeing and how it impacted religion over the years. David loves what he does and it shows.